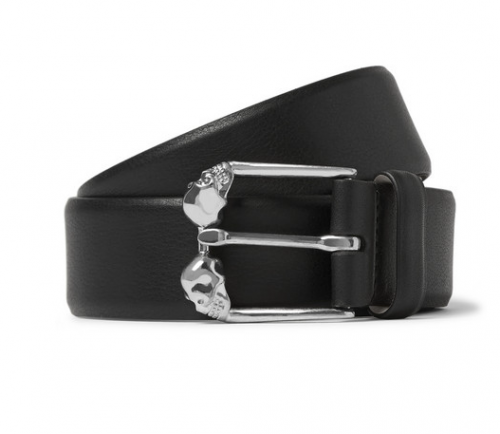 This two tone textured leather belt shows how Alexander McQueen brings it’s directional aesthetic to even the simplest of designs. Made in Italy it can bring a touch of edge to a business casual look with ease. This is a no brainer luxury purchase that you gents can get HERE.